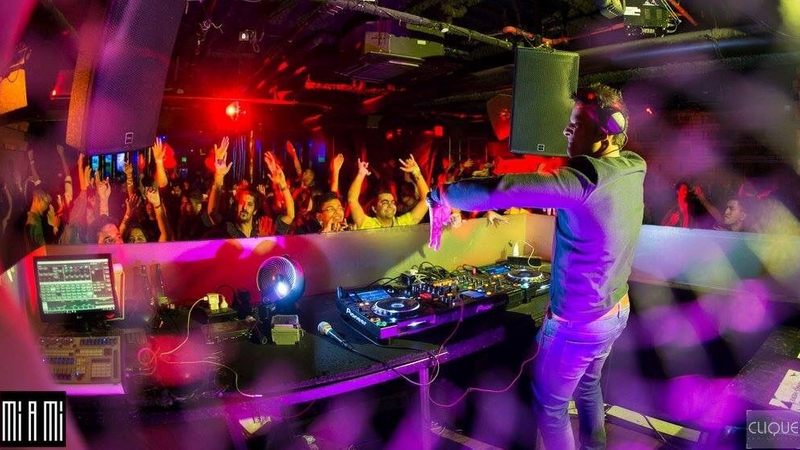 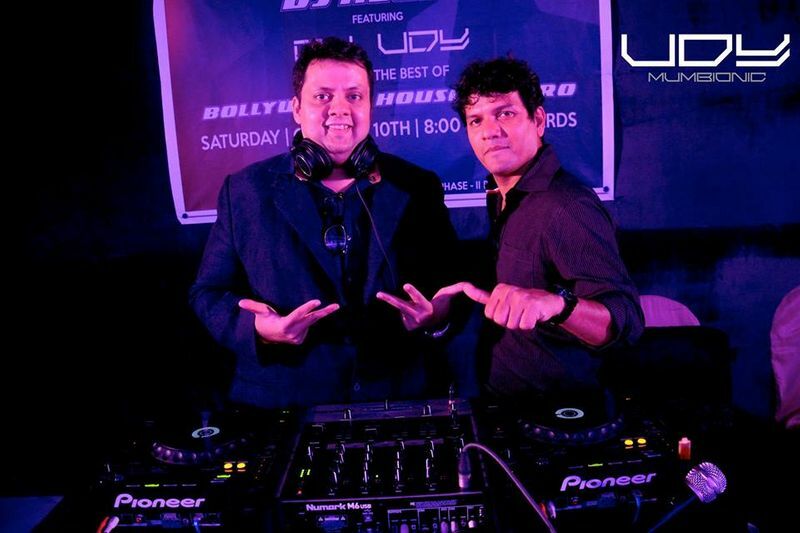 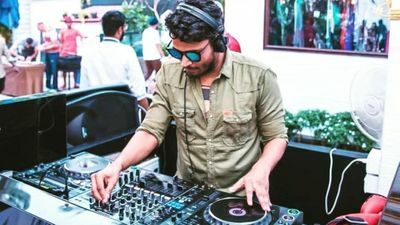 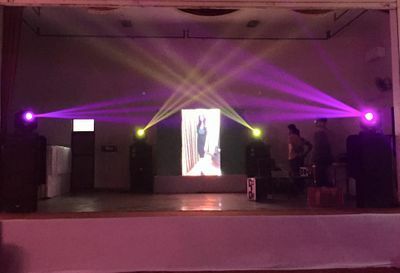 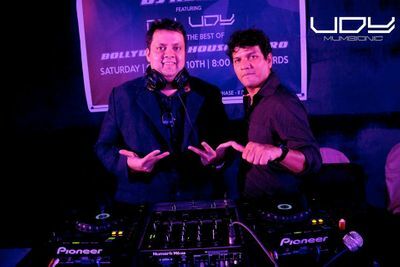 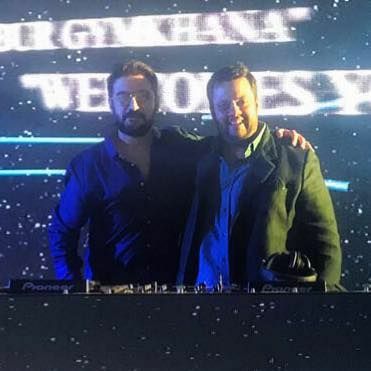 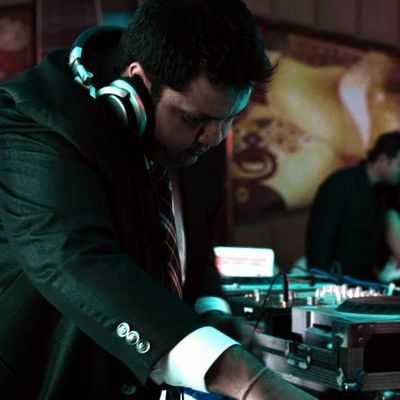 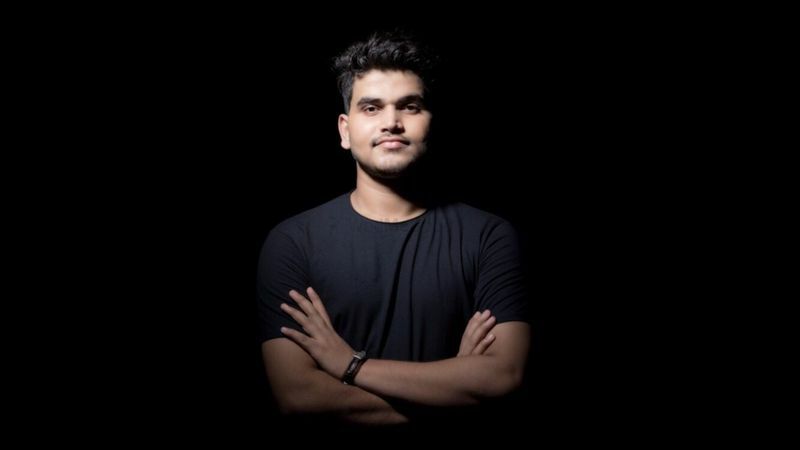 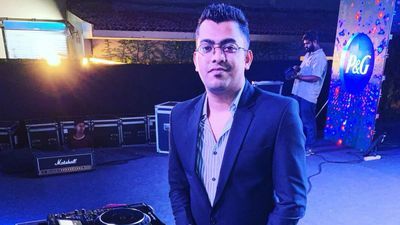 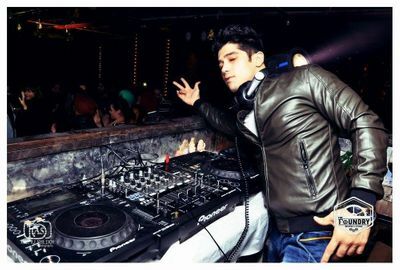 DJ Uday, based in Mumbai makes sure that nobody stays still and that your dance floor is completely packed. 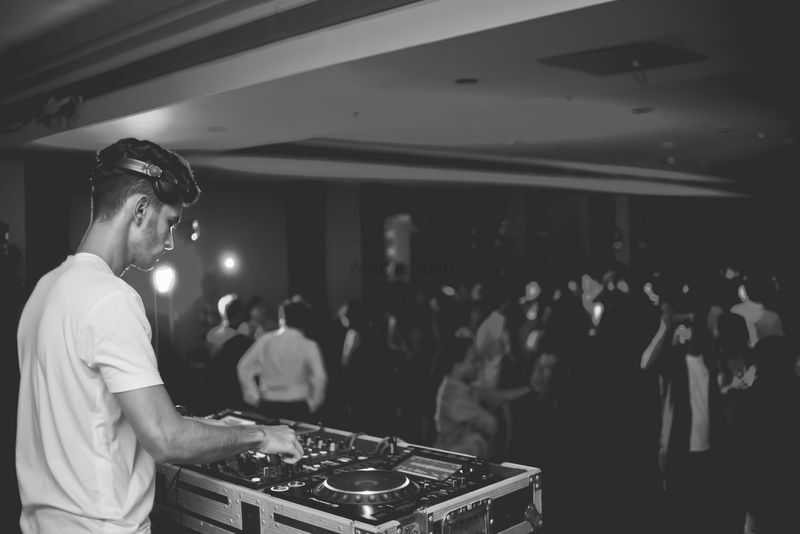 He works with the latest equipment and includes up lighting and P/A system in the wedding package. 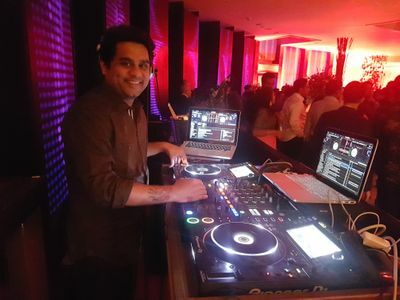 Plus, you can customise his playlist according to your choice.